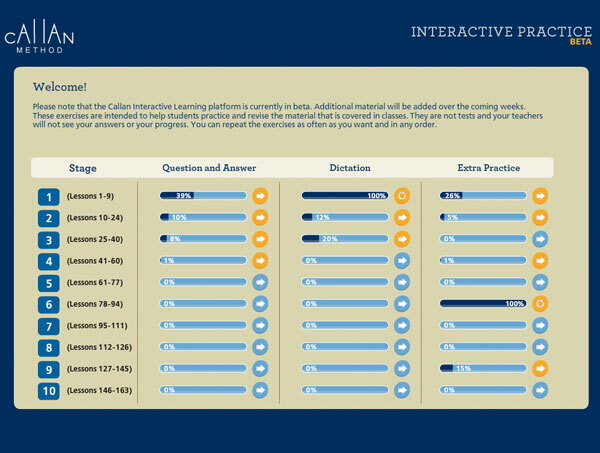 The renowned Callan School of English will soon be launching a completely modernised and updated series of their English training publications, including a brand new online revision tool produced by Luecker Interactive. 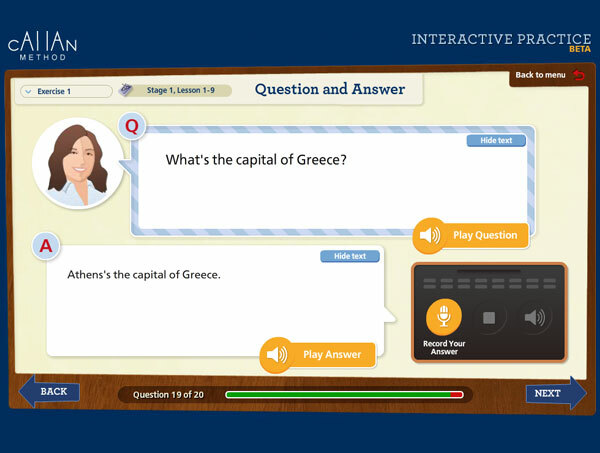 There are three types of revision exercises to complement the Callan lessons and books: “Question and Answer” allows the student to listen to teachers’ recorded questions and answers, as well as record their own spoken answers online. 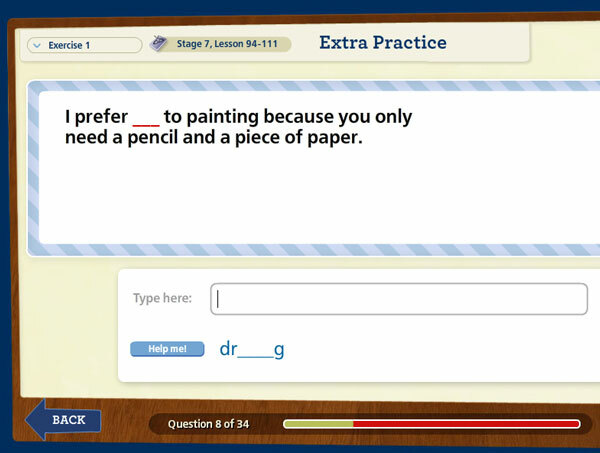 The Dictation tool offers hundreds of streamed videos, with online transcription and instant correction of the user’s typed text. Finally, several variations of Multiple Choice Quiz exercises round up the suite of tools with intuitive and fun vocabulary training.